While the Indianapolis 500 has been called “the greatest spectacle in racing” the Mini-Marathon must be the greatest spectacle in road-racing for runners and walkers of all stripes. Every year the first Saturday of May, Indianapolis hosts one of the largest half-marathons and a true “bucket list” item for many locals and not-so-locals alike. With less than 9 weeks until the green flag flies, so to speak, we came up with a list of how to keep yourself going if you’ve signed up for one of the country’s most famous half-marathons. Plan to Work and Work Your Plan: Hopefully whether it’s your first half-marathon or your 13th, you know the importance of training. Even at this late date you can find online 8-week training plans that should prepare you for the endurance you’ll need come race day. Build in Rest: Even the world’s top athletes know when to rest. Rest is when your body rebuilds and when you’re logging serious miles, you need rebuilding! Aim for at least two rest days a week (and don’t try to cram in your Crossfit on those days). Warm up and Cool Down: Make sure that you develop a warm up and cool down before each training run, and don’t just slam on the brakes when you finish. Walking after a run allows your body to gradually cool down, heart rate to return to normal, and for tired muscles to ease into stopping. Do Cross Train: No runner likes it, but every runner should do it – cross train. Find another activity that challenges different muscles and work that into your training. You’ll help prevent injury and still get a great workout. Practice Pacing: You may not plan to go out too fast, but even world-class runners get race-day adrenaline and blow their training plans. Practice your pace so you won’t run out of steam by mile six. Address Aches & Pains: Know your body and if something feels beyond your usual soreness, be sure to address it early. You’d rather treat it now than sideline yourself for the big day! Try a Targeted Program: Consider working with a professional who can address your unique physiology and help you with any challenges. Body One developed our Sustained Optimal Performance (SOP) program for any client looking to improve overall health, flexibility, balance, and strength. It’s also ideal for runners! While we hope you’re on pace for race day, you might need a little help to get you to the finish line – that’s where the professionals come in. 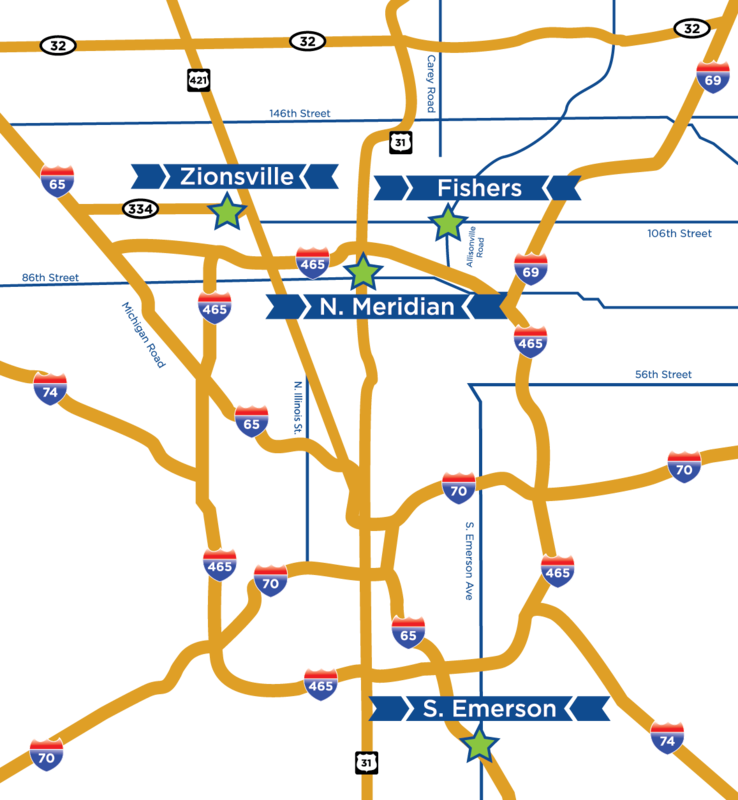 Body One is locally-owned and has five locations serving central Indiana: Downtown Indianapolis, North Indianapolis, South Indianapolis, Zionsville, and Fishers. Although it’s cash based, our SOP program may even qualify for a cash disbursement under your HSA’s health and wellness plan – call today and ask about our Sustained Optimal Performance program.